The patch apply failed. Please see attached output. 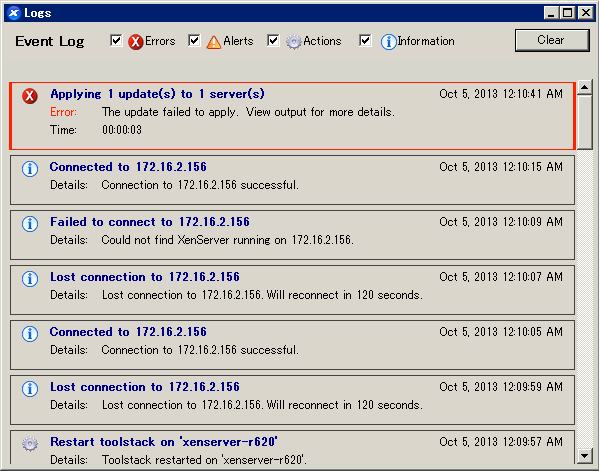 Backup files already present - aborting. 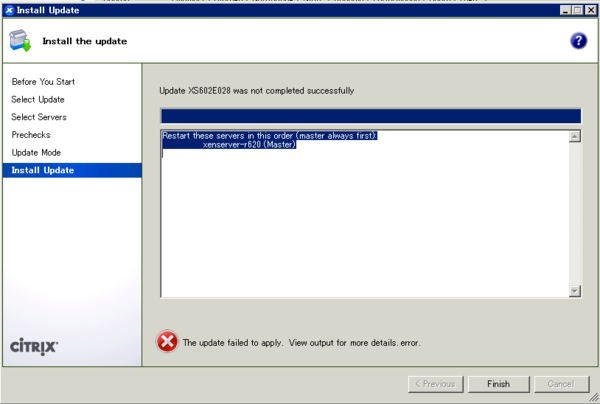 If this is invalid, please remove /opt/xensource/patch-backup/a03a42a9-8fcc-4724-8676-29101bd1a5e0/ and retry.